“Once enslaved, then colonised, and now repatriated…why is it that still in this country black lives matter less?” asked the Labour MP David Lammy in a searing indictment of the government’s secretive chartered deportation flight to Jamaica that The London Economic revealed on the weekend. 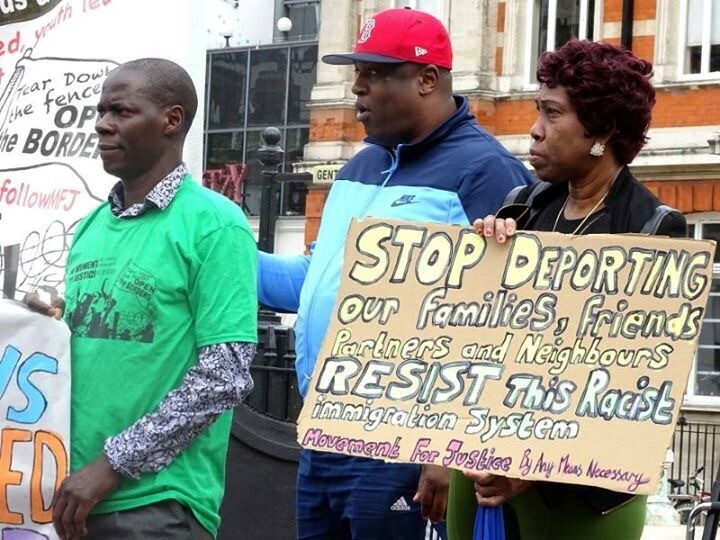 On Saturday The London Economic revealed how Jamaican born men and at least two women, many of whom have lived for decades in the UK and have British families, have been detained with a government chartered plane due to deport up to 50 people to Jamaica on Wednesday. At least 11 are connected to the Windrush Generation through grandparents, aunts and uncles. 8 have British born children and one grandmother says she is set to be separated from her ten British grandchildren. Detainees we spoke to say that they are still in the midst of legal appeals on their cases and deporting them before appeals are held would be unlawful. Before the Windrush scandal broke out, the government spent £52 million on removing people to Caribbean countries with 991 seats booked, including £17.7m on chartered flights – brutal flights in which people can be shackled amid reports of physical manhandling by guards. “Your Department’s treatment of the Windrush generation has been nothing less than a national scandal. In November, we learned that at least 164 Windrush citizens were wrongly removed, detained or stopped at the border by our own Government. Eleven of those who were wrongly deported have died. You have announced three more today. The Tottenham MP continued his impassioned attack: “Every single one of these cases is a shocking indictment of this Government’s pandering to far-right racism, sham immigration targets and the dog whistle of the right-wing press. “The Home Secretary has spoken about being a second generation migrant himself. On taking this job he promised to do whatever it takes to put this wrong right. We are now 10 months on from when the scandal broke. Not a penny has been paid out to any Windrush victim in a compensation scheme. The independent Windrush lessons learned review has not yet reported. “I say to you, Home Secretary, before the review is even complete, why, why are you deporting people? We have heard about deportation flights to Jamaica this week. “You have detained up to 50 black British residents and given them open window removal notices. Why are you deporting them, given that this review has not reported and there has been no compensation? “How can you be confident that you are not making the same mistakes? Movement for Justice is working with 26 of those who are at risk of removal. “Thirteen first came to the UK as children; nine came under the age of 10. Eleven people have indefinite leave to remain. Another has a British passport. “Thirty-six British children will have their parents taken away by this charter flight — once enslaved, then colonised and now repatriated. Why do you say that these children should live without their parents? Why do you say, to the families of black British people who have been killed by your Department’s incompetence, that this is acceptable? Yet what Javid failed to mention is that many of those set to be deported on the specially chartered flight tomorrow were detained after crimes as minor as driving offences. Others have children and established families in the UK, and it is also a principle of immigration law that children should not be punished for their parents’ wrongdoings. SNP MP Stuart C. McDonald pointed out that some of those due to be deported on the controversial chartered flight had come as children, some even fought for the British army as soldiers, others had British children. “In other words, the Home Office is often really deporting UK offenders to other countries,” said McDonald. Lucy Powell, Manchester Central Labour / Co-operative MP brought up the case of Owen Haisley who The London Economic spoke to on theweekend and was told by the Home Office that he could raise his three children by Skype from Jamaica if need be. “He came here, aged four, in 1977,” said Powell. “He has left the country only twice since then, and on neither occasion did he go toJamaica. “He has no family there, but he has three children in this country, all of whom have British citizenship. “He is well known on the music scene in Manchester, where he works with disadvantaged young people. “He served two years in 2015. His British citizenship should have been regularised, but owing to an administrative error on the part of the Home Office, that did not happen. He is now being deported to a place to which he has not been for more than 40 years. “This is a grey area. Owen Hainsley is not a foreign national in any terms, and we are effectively making him stateless. “I dealt with a very similar case—a Windrush case—in which the Home Office did not deport someone but granted that person, who had a criminal record, indefinite leave to remain. 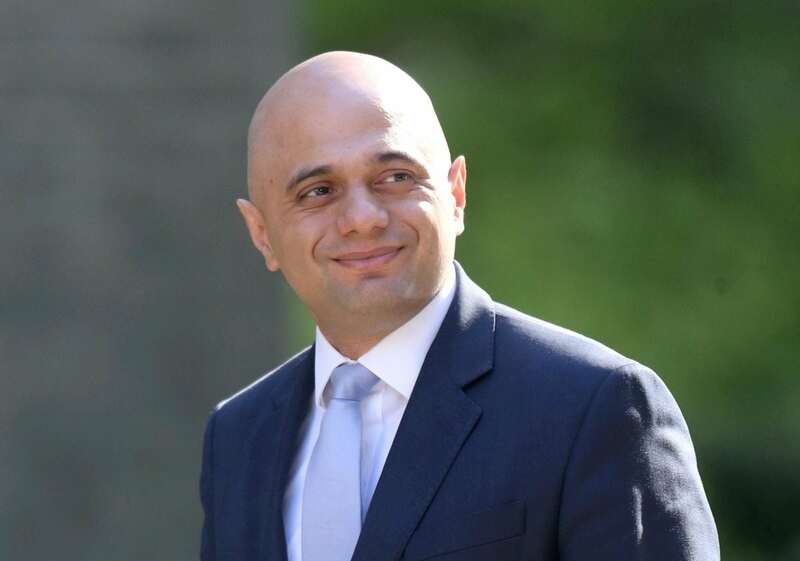 But Javid insisted he had little – if any – discretion. Even Javid’s Conservative colleague Anna Soubry appeared embarrassed by the Home Secretary’s feeble response. “Anybody listening would be horrified at some of the cases, and they are not interested in which Government introduced schemes under what Act in what year. Unfairness and injustice must be rooted out wherever they lie, and I trust the Home Secretary to get on and do that,” said Soubry. 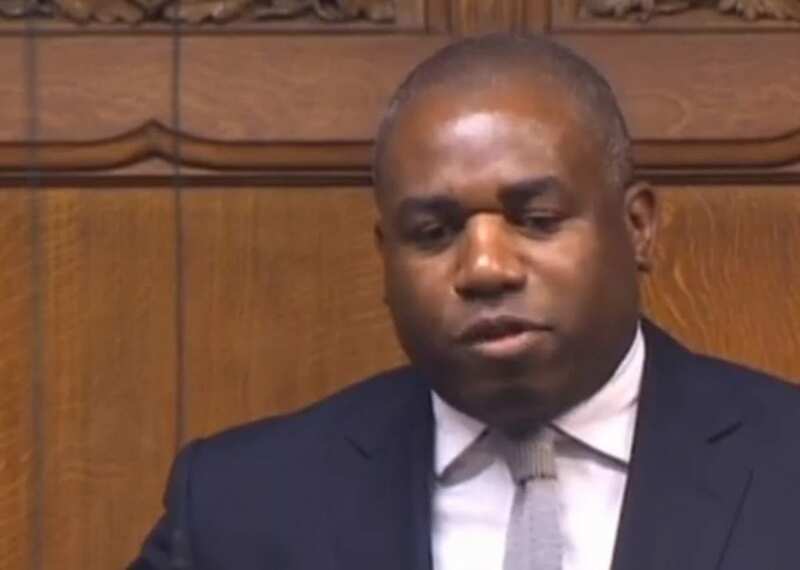 The Lewisham East MP said: “according to Movement for Justice, 18 people on the chartered flight are connected to the Windrush generation. “One is a grandfather who served in the British Army; another one’s grandfather died as a serving British soldier, and two others are former British servicemen. “I therefore do not understand how the Home Secretary can say that they are foreign nationals. I find his tone most disturbing.